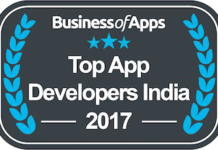 Ebiz is one of the Top leading Education companies in India. 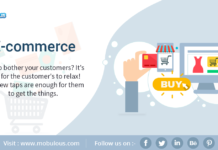 eBIZ.com is your key to harnessing the power of the internet. 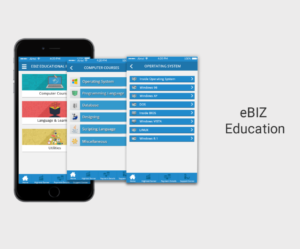 This unique and revolutionary model allows you to Learn and Grow, hence the name eBIZ. 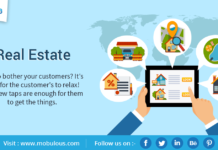 Ebix product is developed by Top App Developers Mobulous. 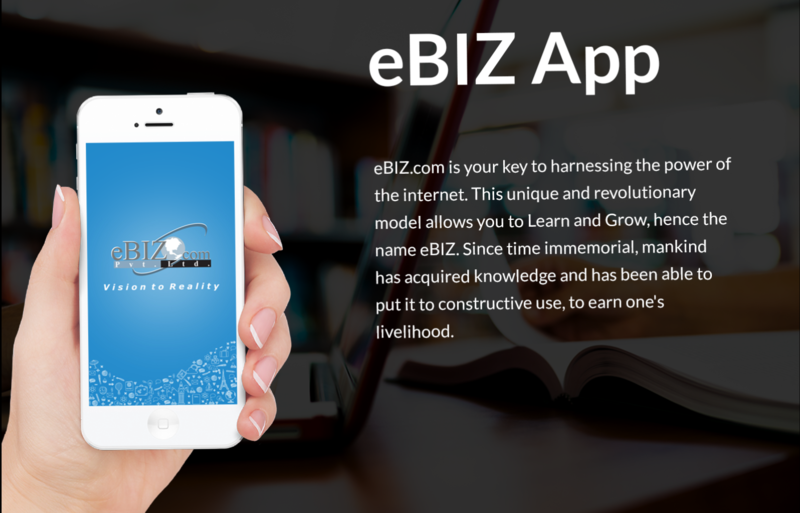 Welcome to the eBIZ App. 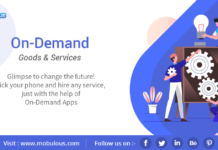 This App brings you many features of eBIZ, right onto your mobile device and keeps you connected with us. 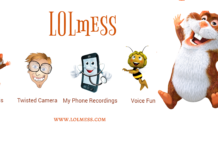 Company Founder|CEO Mr Pawan Malhan has helped million of people get educated online with a easy to learn approach. 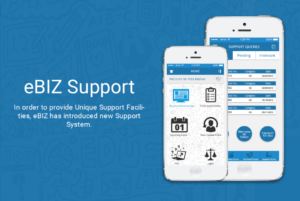 Mr Hitik Malhan has taken the Ebiz Brand to next level by launching the Learning platform in Android and Ios. 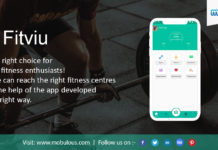 Company has now launched Apps available on Google Play and App Store which allows the users to harness the power of e learning right through their pockets. 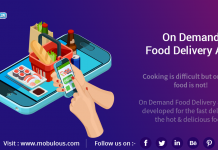 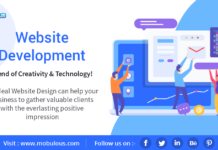 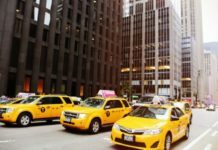 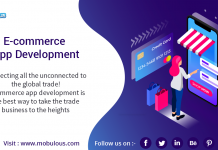 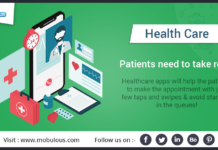 As Development Partner, Mobulous has designed and delivered a Top Quality Product keeping in mind the ease in usability for existing million users who shall be using the Product. 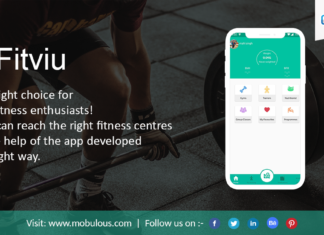 App launched on new year getting more than 5000+ Downloads in 2 days is a hugh achievement for us. 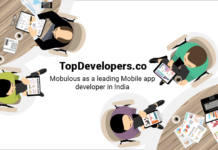 #TopMobileAppDevelopers Top Application Developers Mobulous.